Recruitment for the emerging chapter will begin in fall 2019. 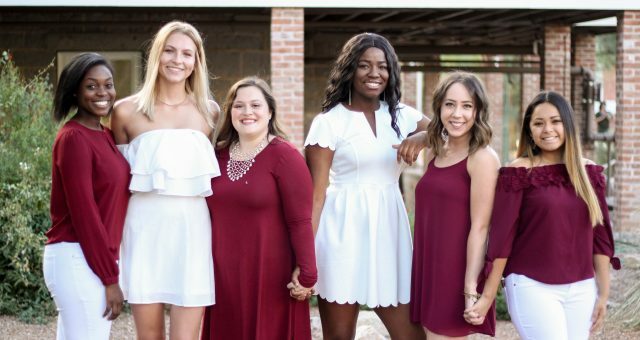 Alpha Sigma Alpha will establish an emerging chapter at Abraham Baldwin Agricultural College in Tifton, GA in the fall 2019 semester. This will be the second active collegiate chapter to be established in Georgia. Alpha Sigma Alpha will be the first NPC organization on campus. Recruitment for the emerging chapter will begin in fall 2019. Interested in getting involved with the emerging chapter?